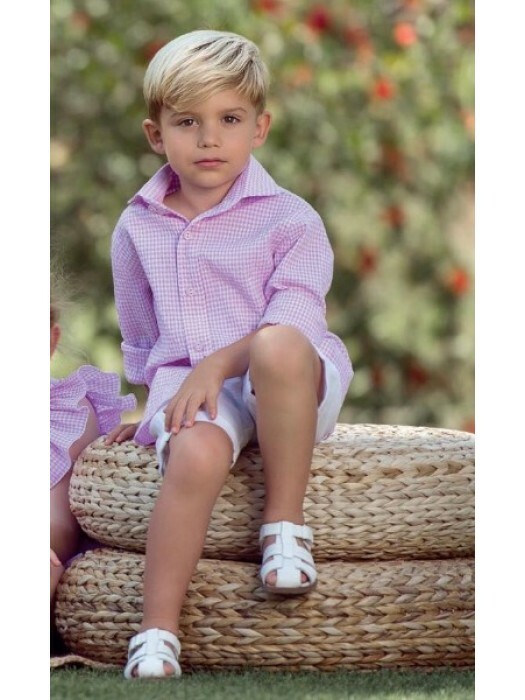 fabulous pink and white gingham shirt and shorts set, from Spanish brand Nekenia. pink and white gingham shirt in a lovely, lightweight, searsucker fabric. Button fastening all the way down the front. stunning pink and white gingham puffball dress from Spanish ..